John Cornyn ain't afraid of no Steve Stockman primary. Who he gonna call? No-bo-dy. When Senate Republicans were finished with their policy lunch, Senate Minority Whip John Cornyn made a beeline for his office. He was pursued by reporters who wanted comments on Rep. Steve Stockman’s primary challenge to him. Was Cornyn worried? Jeff Zeleny of ABC News asked Cornyn whether the 2012 example of Ted Cruz put the fear into him. “He came sort of out of nowhere and won the nomination,” said Zeleny. 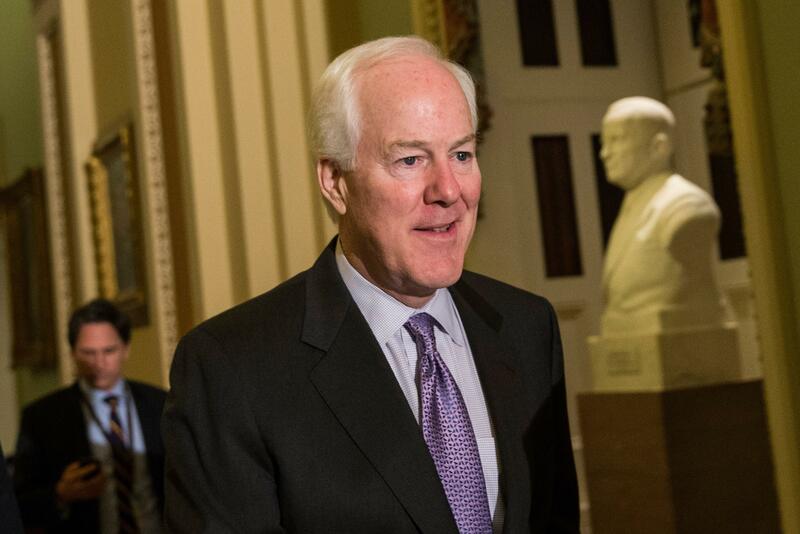 We can adjudicate this: Cornyn is right. The idea that Cruz “came out of nowhere” is a fiction mostly helpful to Cruz. As solicitor general of Texas, Cruz—a Hispanic conservative!—had been tipped for years as a statewide star. When it seemed like Rick Perry might retire and let Attorney General Greg Abbott run for governor, Cruz was seen as an AG candidate. When it seemed Kay Bailey Hutchison would leave her Senate seat in 2010, to challenge Perry, Cruz ran for Senate. I have notes from 2010 Republican events that Cruz spoke at. Lots of people do. He was profiled by the New York Times a full six months before his primary win. Steve Stockman? He was a one-term congressman in 1995–1997, narrowly won a primary to return in a new seat in 2012, has $38,000 on hand, and was being derided by fellow Republicans for having failed to disclose a substantial amount of charity money. This should not be seen as some bellwether of Tea Party power. This will be a highly quotable but unserious primary.